A first impression can be the most important one you can make. At Coral Gables Dermatology and Laser Center, our highly trained board certified dermatologists have dedicated their professional lives to helping our patients make the best first impression possible by helping them achieve healthy skin. 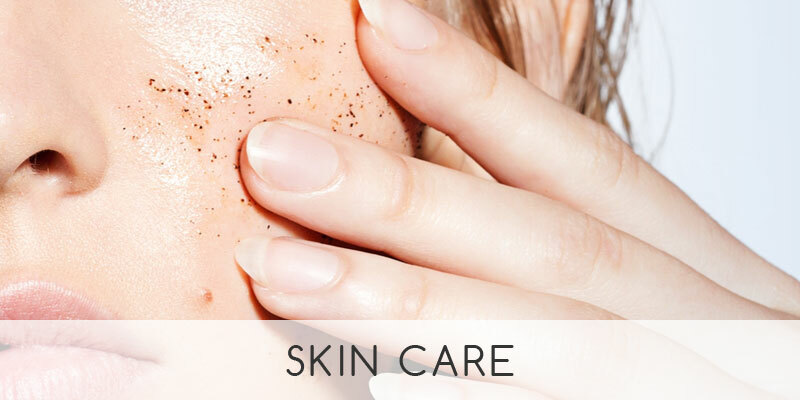 The skin is the largest and most visible organ in the human body and when the skin is unhealthy, it affects you both physically and mentally, but healthy skin gives you a vibrant look and a whole new outlook on life. 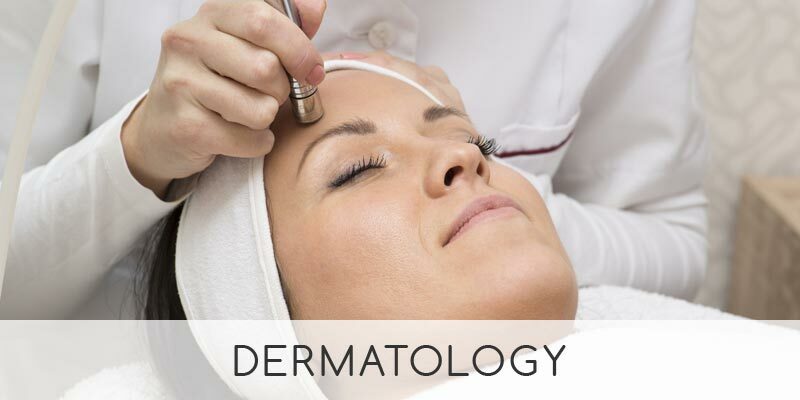 Under the direction of Rube J. Pardo M.D., Ph.D. and with a dedicated team of physicians, nurses and estheticians, Coral Gables Dermatology and Laser Center provides the most up to date dermatological services in South Florida. All of our board certified dermatologists have undergone intensive training in accredited dermatology residencies in major USA medical centers. All of our physicians at Coral Gables Dermatology and Laser Center are well versed in general and cosmetic dermatology and dermatologic surgery. Our dermatology center is divided in three main areas, all under one roof. Our General Dermatology Center sees adult and pediatric patients with a variety of skin conditions, such as acne, psoriasis, eczema and many different types of skin rashes. 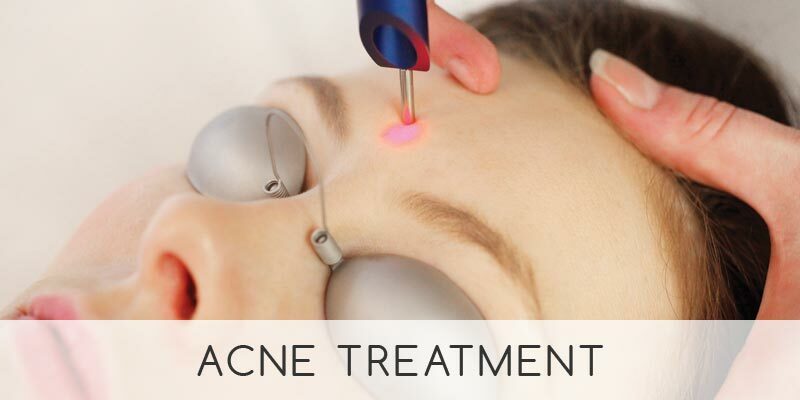 Our Acne Treatment Center is the oldest and most experienced in South Florida and is staffed with professional and experienced medical assistants and estheticians who provide expert medical acne treatment therapies. 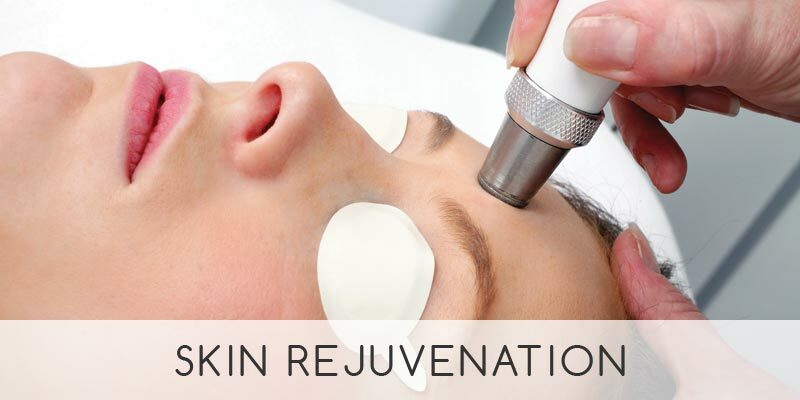 Our cosmetic and esthetic area, the Skin & Body Wellness Center, utilizes the most advanced equipment available to provide state of the art skin care for environmentally damaged skin or as preventive skin care to keep you looking and feeling great. 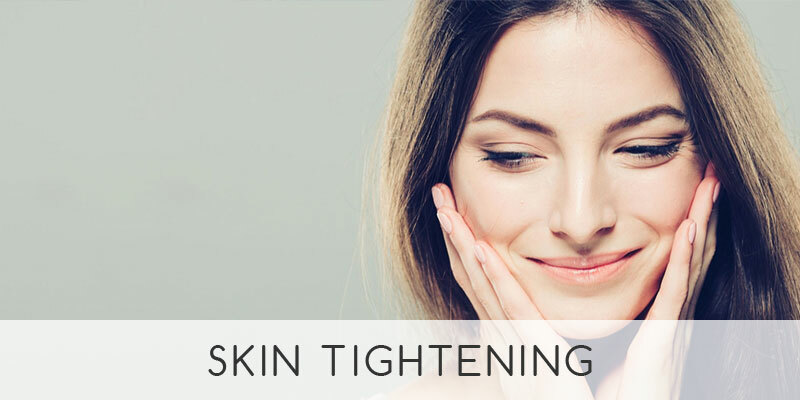 Our Laser Center is also housed in the Skin & Body Wellness Center and it employs the latest in laser technology to improve wrinkles, sun damaged and pigmented skin, broken blood vessels and unwanted hair. 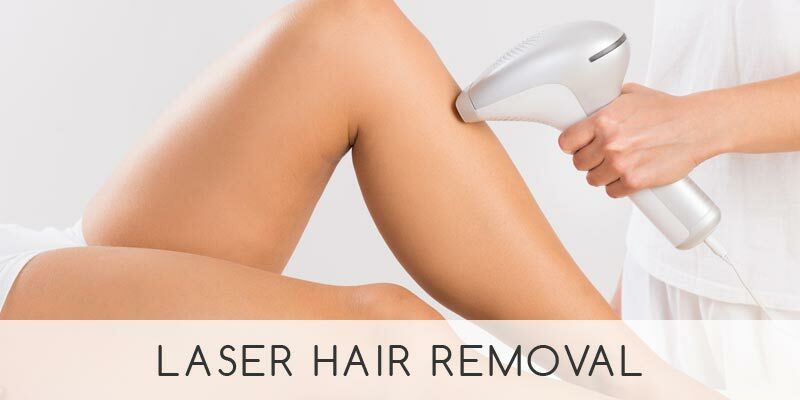 Our laser hair removal team, the most experienced in South Florida, utilizes the most advanced lasers in the industry to deliver excellent and consistently safe treatments for all skin types. 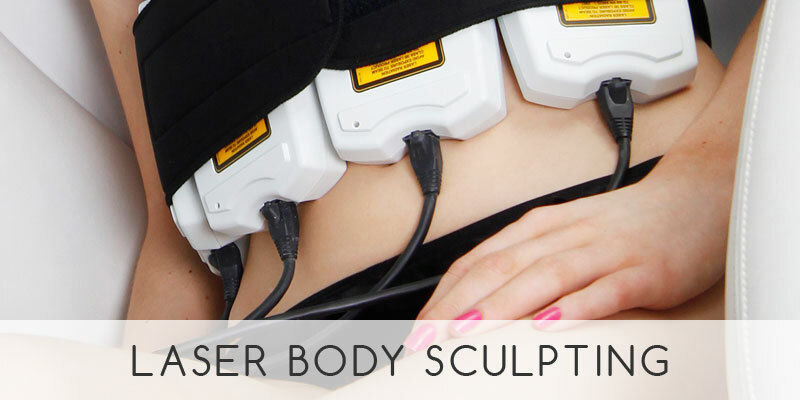 All of our centers coordinate with each other and with our physicians to provide seamless and coordinated skin care. They all share the same philosophy, which is to provide you the best in dermatological care. 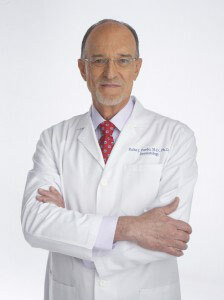 Rube J. Pardo, M.D., Ph. D.
Rube J. Pardo M.D.,Ph.D. is the medical director of Coral Gables Dermatology & Laser Center. Dr. Pardo graduated with honors from the University of Miami with a degree in biology. He attended graduate school at the University of Florida, receiving a doctorate in anatomy and cell biology. After completing his Ph.D. studies, he entered Medical School at the University of Florida and then pursued an internship at Greenville Memorial Hospital in South Carolina. He completed his dermatology training at the University of Miami School of Medicine and joined the faculty in 1989, becoming Chief of Dermatology of the Jackson Memorial Hospital dermatology clinics. He continues to be involved in resident education while maintaining a private practice in Coral Gables. Dr. Pardo is a Fellow of the American Academy of Dermatology, the American Society of Dermatologic Surgery and the American Society of Lasers in Medicine and Surgery. Dr. Pardo is board certified by the American Board of Dermatology. He is involved in teaching and research in the use of dermatologic lasers and has authored numerous publications. His primary clinical interests are in the field of skin laser surgery, skin rejuvenation with lasers and IPL devices and correction of acne scars. Dr. Pardo offers cosmetic treatment of environmentally damaged skin with lasers, peels, Botox® and FDA approved wrinkle fillers. Silvana Diaz, B.S., H.S.A., L.E. 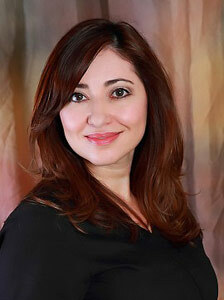 Silvana Diaz joined Coral Gables Dermatology & Laser Center in 1995. She received her Skin Care Therapy certification from the College of Natural Health in 1999. She has a degree in Health Care Administration and Management from Florida International University and is certified in electrolysis and laser hair removal. With over 14 years experience in skin care, she directs our Skin & Body Wellness Center and specializes in the latest skin rejuvenation technologies. 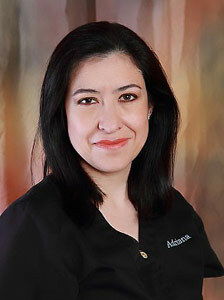 Adriana has been a valued member of Dr. Pardo’s staff since 2007. She is a medical esthetician that works closely with both the doctors and her patients to provide the best quality care she can. 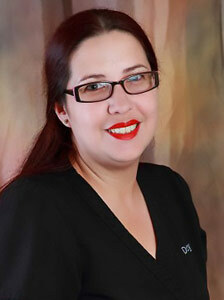 Adriana specializes in deep pore cleansings and mild peels. Delty has worked with Dr. Pardo’s cosmetic patients for over 15 years. 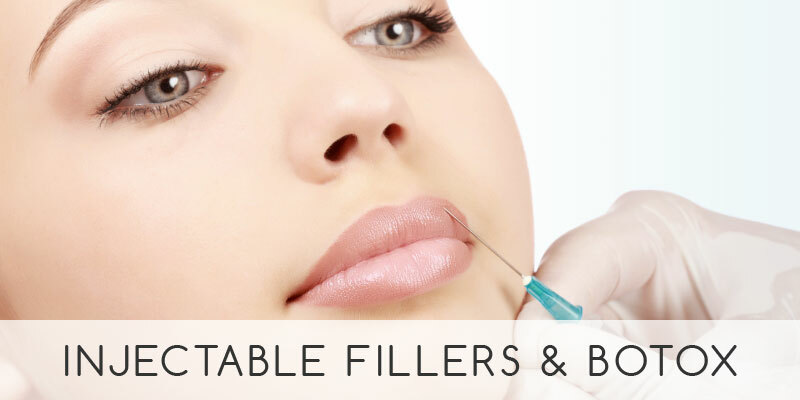 Her wealth of knowledge on our medical grade products, procedures and treatments helps her guide our patients to reach his/her ideal aesthetic goal.